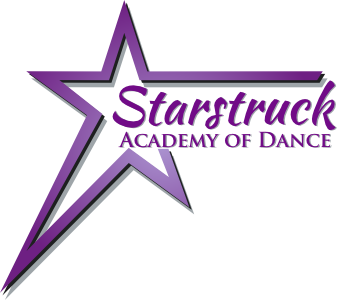 "Our Mission is to provide the highest quality of dance education while providing students with the self-esteem and confidence to be the best they can be. We believe that dancing is an individual journey. No two dancers are the same and we are here to help guide each student to reach their individual goals."